GOODBYE GRANNY! 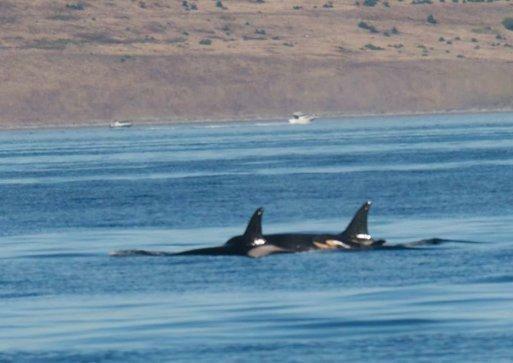 OUR OLDEST RESIDENT ORCA HAS JUST PASSED ON AT NEAR 105 YEARS OLD. WE WILL MISS YOU! CLICK HERE TO READ MORE ABOUT GRANNY AND THE LONG AND AMAZING LIFE OF THIS MATRIARCH OF KILLER WHALES! CLICK ON THE PICTURES BELOW TO GO TO THE SITES OF THESE GREAT ARTISTS! 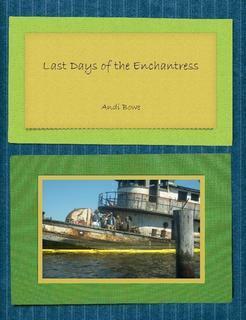 CLICK HERE TO READ ABOUT THE LAST DAYS OF AN HISTORIC BOAT DEMOLITIONED BY ORDER OF THE ECOLOGY DEPT. THE LAST NATURAL EAGLE AND BIRD AND FISH HABITAT LEFT IN FIDALGO BAY, WHERE TWO REFINERIES HAVE RUN FOR YEARS.